CDC, multiple states, and the U.S. Food and Drug Administration (FDA) are investigating a multistate outbreak of Salmonella Virchow infections. Eighteen people infected with the outbreak strain of Salmonella Virchow have been reported from 15 states. Four ill people have been hospitalized, and no deaths have been reported. Epidemiologic and laboratory evidence indicates that RAW Meal Organic Shake & Meal products made by Garden of Life, LLC are the likely source of this outbreak. 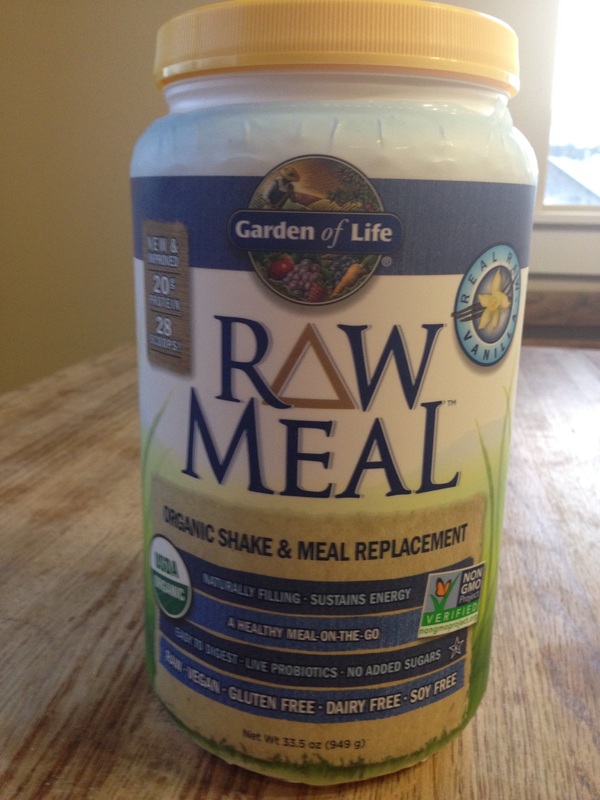 Of the 14 ill people who were interviewed, 14 (100%) reported consuming powdered supplements or meal replacement powders in the week before illness onset, and all 14 (100%) specifically reported consuming Garden of Life RAW Meal products. The Utah Public Health Laboratory and Oklahoma Public Health Laboratory isolated the outbreak strain of Salmonella Virchow from open containers of Garden of Life RAW Meal collected from ill people's homes in Utah and Oklahoma. FDA sampling confirmed the presence of the outbreak strain of Salmonella Virchow in Organic Moringa Leaf powder used in RAW Meal Organic Shake & Meal Replacement products. As a result of this investigation, Garden of Life, LLC voluntarily recalled several lots of RAW Meal Organic Shake & Meal products, available in chocolate, original, vanilla, and vanilla chai, on January 29, 2016 (initial recall) and February 12, 2016 (expanded recall). Consumers should not eat and retailers should not sell the recalled RAW Meal products. These products have a long shelf life and may still be in people's homes. A complete list of the recalled Garden of Life RAW Meal products is available on the Recall & Advice to Consumers and Retailers page. The recalled products were available for purchase nationwide in many retail stores and online. Updates will be posted when more information is available.